Go Tactical carries the men’s shorts medical first responders (EMS) need for duty in hot weather. Most agencies specify 100% cotton or cotton-blend shorts and may limit uniform shorts to particular colors. Go Tactical carries EMS shorts in a variety of fabrics and colors to meet your needs. Go Tactical carries EMS shorts from the same manufacturers that make our top-quality uniform pants—5.11 and Elbeco. Our select manufacturers warranty their products against defect, so you know your EMS shorts will offer the reliable performance you demand. 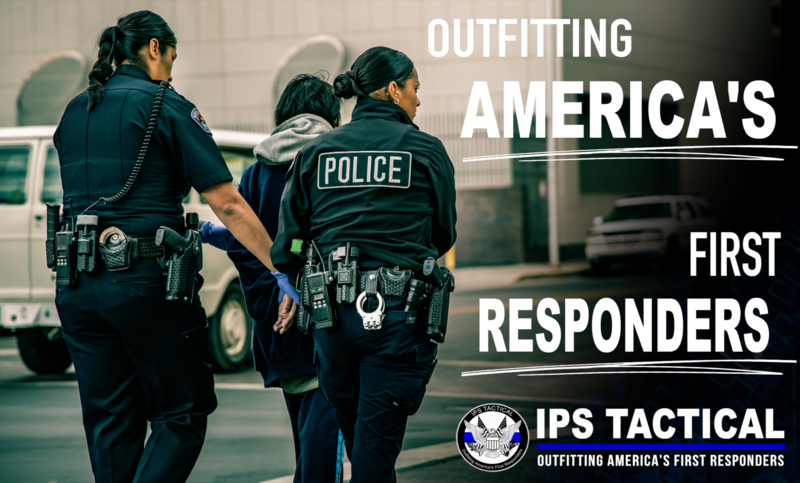 At Go Tactical, first responders can expect more than quality uniform apparel. When you visit our Albuquerque showroom, you can expect a shopping experience that reflects our gratitude for your service. Your dedicated concierge will help you find the shorts…and pants, shirts, footwear, etc. 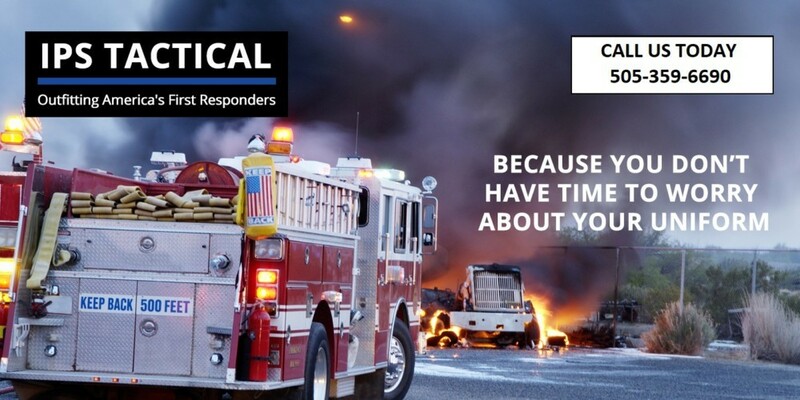 that meet your EMS agency’s specifications and fit you. We provide in-house alterations and a comfortable place to relax while you wait. 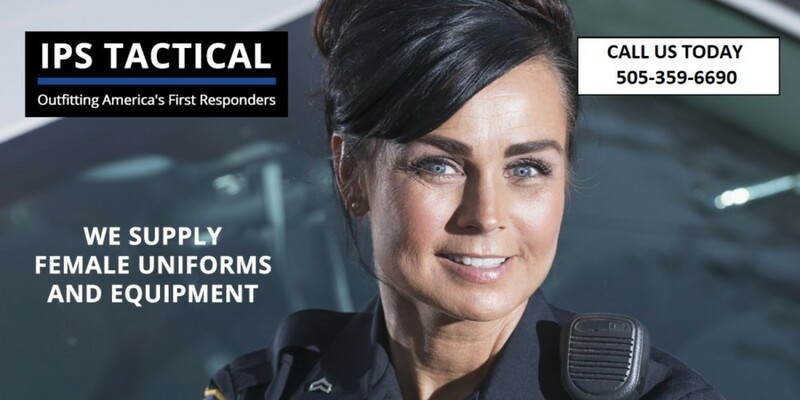 EMS officers outside the greater Albuquerque area may get their uniform shorts conveniently delivered through our mobile concierge service. Please contact us for details. Go Tactical carries men’s EMS shorts to fit all agencies’ specifications.